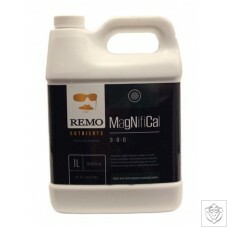 MagnifiCal Provides Essential Macrominerals to your Plants MagnifiCal is super chelated, resulting in a quicker uptake to your plants. Their formula has been specially designed speed up absorption rates and can start affecting your plants within a couple of hours after use. 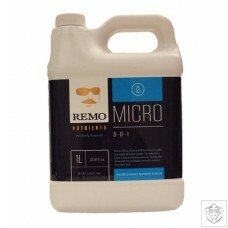 MagnifiCal can be used as an additive or foliar spray. 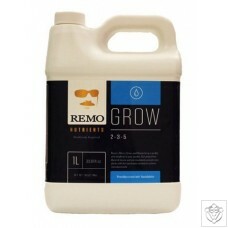 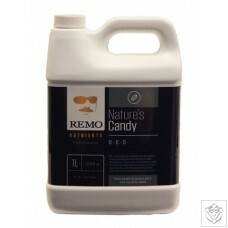 Helps with deficiencies in soil and water.